The main rationale for this site is to create a spotlight on the the policies and practices associated with community sport ( both clubs and schools) in Scotland. By community sport I am largely concerned about competitive sport in Scotland … though I do recognise the significance of both active recreation and of course elite sport. I am motivated by the almost complete absence of media coverage of the politics of community sport ( both the clubs and the schools). My worries are: participation in Scottish sport and indeed how we measure it; governance of community sport at local and national levels; the transparency of all aspects of governance of sport in Scotland; affordability to participate in competitive sport; and last but not the least the fragility of local sport infrastructure. My aspiration is to encourage all the forms of media to take in an interest in the development and community sport;to make available various research papers and policy papers; to encourage dialogue amongst the community sport practioners – both volunteer and professional; to support those involved in local and Scottish politics to better understand the fragility and complexities of community sport. The website will also , eventually, support the authors involvement in two current “projects”, namely establishing the Warrender Association ( open for all those who have been part of the clubs 125 years of life) and then additionally as newly elected member of the ISF ( International Schoolsport Federation) executive – to create a platform to share information about the ISF. Charlie Raeburn is a member of the International Schoolsport Federation Executive (ISF). 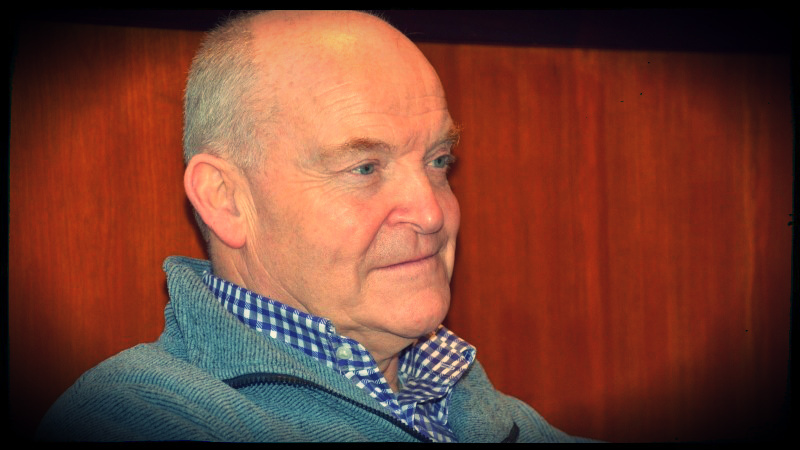 Now retired, Charlie was a PE teacher; PE adviser (Lothian Regional Council) ; Sport and Recreation Manager (West Lothian Council); Chair of Local Authorities PE Network, Chair Scottish Schoolsport Federation; Member of the Scottish Executive PE Review; Member of the Scottish Parliament Cross Party Group on Sport. Charlie has been a volunteer throughout his adult life: – some of the posts of responsibility include: Swimming Coach ( age group/national performance/masters); Swimming Manager (Convenor) at WarrenderBC; Chair of Scottish Schools Swimming Association; SE Scotland Branch Committee member of the English Speaking Union; Chair of Drumsheugh Gardens Management Committee; National Trust of Scotland volunteer.